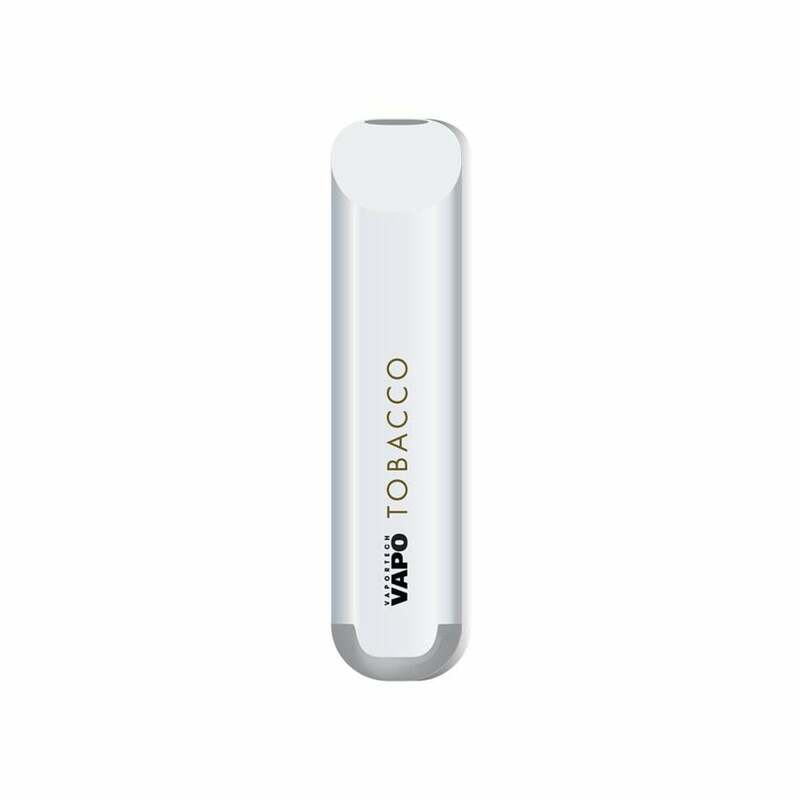 Vapo Disposable - Tobacco captures the classic taste of rich tobacco without any smelly combustion. Vaportech Disposables have approximately 280 puffs per device and are made with 60mg (6.0%) nic salts. VaporTech Vapo Disposables - Tobacco comes in a pack of 3.